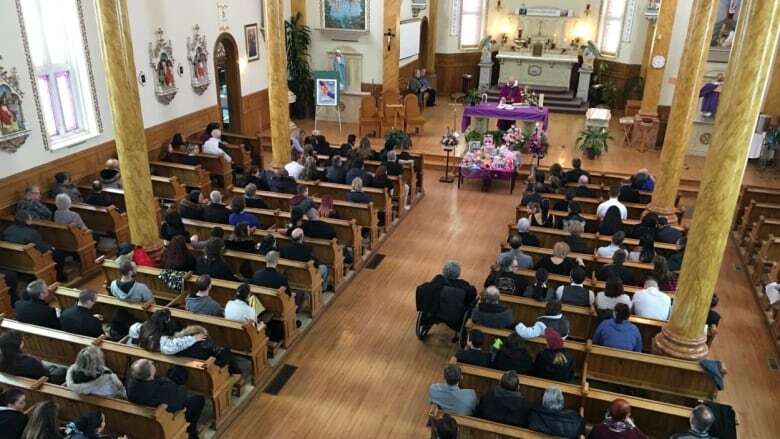 Some 200 people attended a funeral service Saturday in Val-des-Monts, Que., to remember Kayla Filteau-Côté, who was killed by a truck in Gatineau earlier this month. Mourners gathered at a Val-des-Monts, Que., church Saturday to pay their final respects to a six-year-old girl struck and killed by a truck near her school. 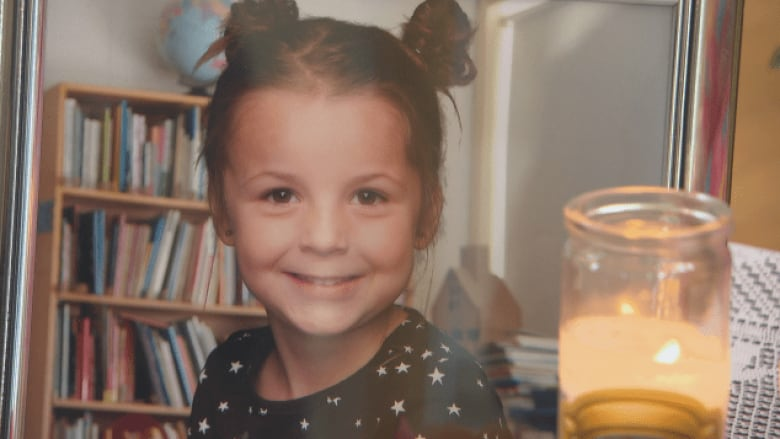 Kayla Filteau-Côté was hit Feb. 12 by a truck that had turned onto Migneault Street in Gatineau, Que., not far from École Carle where she attended kindergarten. She was taken to hospital with serious injuries, police said at the time, and later died. "I have a hard time believing it happened. It's like I'm in a dream and I'm not waking up," said her grandfather Jean-Guy Côté, one of about 200 people who attended Saturday's service at Saint-Antoine-de-Padoue Church. "This is the last time we will be with her," he said in a French-language interview with Radio-Canada. "We have to accept that." Many of the mourners who spoke to Radio-Canada remembered a young girl with a big smile and boundless energy. "Kayla was the little girl of the whole family. She was very warm," said her uncle, Ghislain Larocque. "She could light up the whole family within 10 minutes." Burt Levesque, her step-grandfather, recalled with emotion "her smile, her energy, her joie de vivre". "She will always be in our hearts," he said. 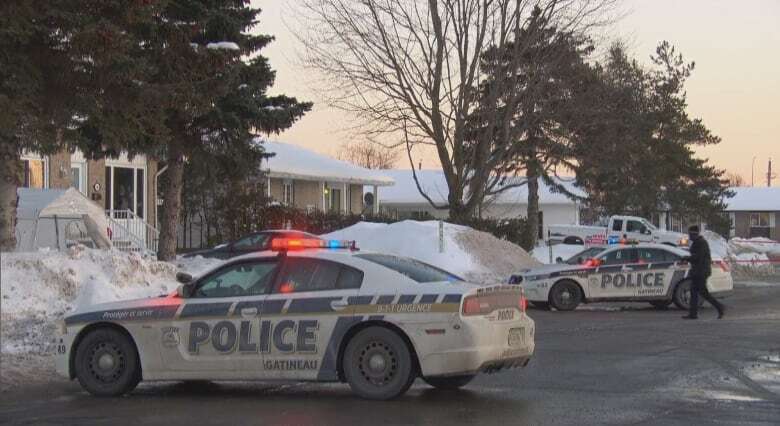 At the time of Filteau-Côté's death, Gatineau police said they were investigating whether the height of the nearby snowbanks played any role in the crash. One week later, police announced that the crash was an "unfortunate accident" and that no charges would be laid against the truck driver.